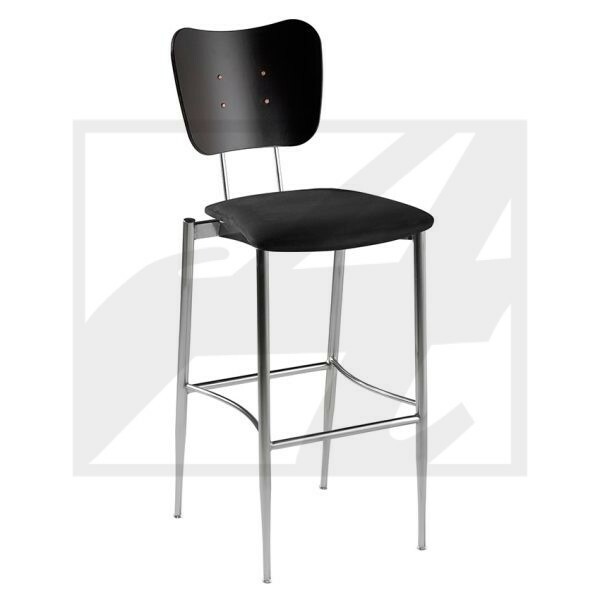 Specifications/ Optional Features: Numerous options are available, contact American Chair & Seating for details. Available in any fabric, vinyl, faux leather, C.O.M. and C.O.L.